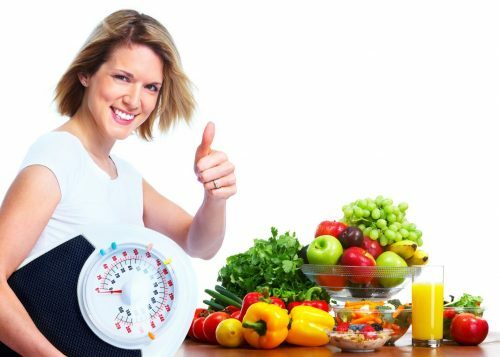 At iOme, we understand that the first step toward becoming fit is getting to and maintaining a healthy weight. The toughest part of any weight loss program is finding the right kind of motivation when getting started and then sticking to the program. Your iOme Personal Trainer will get to know you and take the time to understand why you want to lose weight, they'll then work with you to customise a weight loss, nutrition and exercise plan that will get you to your goal in a smart and sensible way. Your Personal Trainer is your friend, guide and mentor so they'll always know exactly what to say and do to keep you motivated and on track toward reaching your ideal weight. Once you achieve it your trainer will work with you on a fitness and weight maintenance program that will help you stay at your healthy weight, grow stronger, tone up and get fitter and fitter every day. What are you waiting for? Get started by signing up to one of our fitness courses.